This comment will randomly be the most disliked comment. 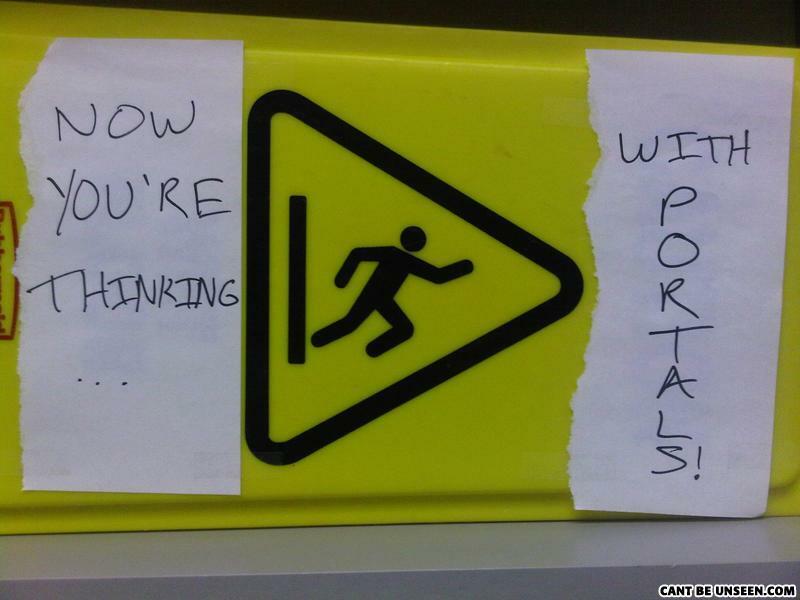 Copyright of Aperture Science Laboratories. All rights reserved. What did one rock say to the other rock? Nothing. Rocks can't talk, idiot. Guy: Hey baby, you must be a general, because you're making my PRIVATES stand at attention! Girl: Hmm..they're still a MAJOR disappointment.